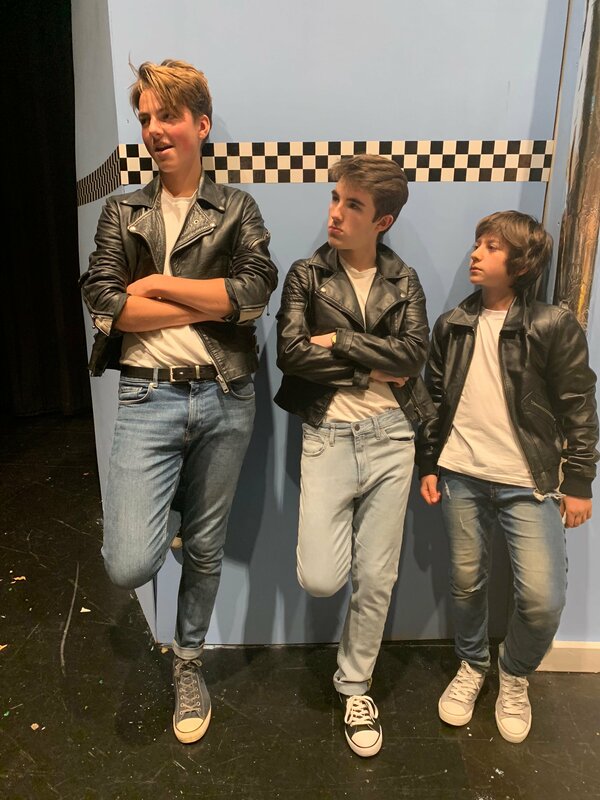 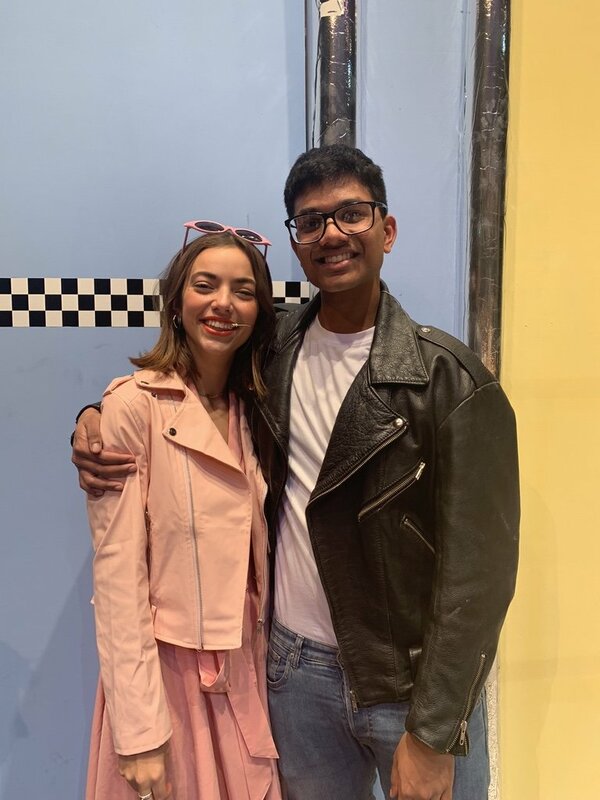 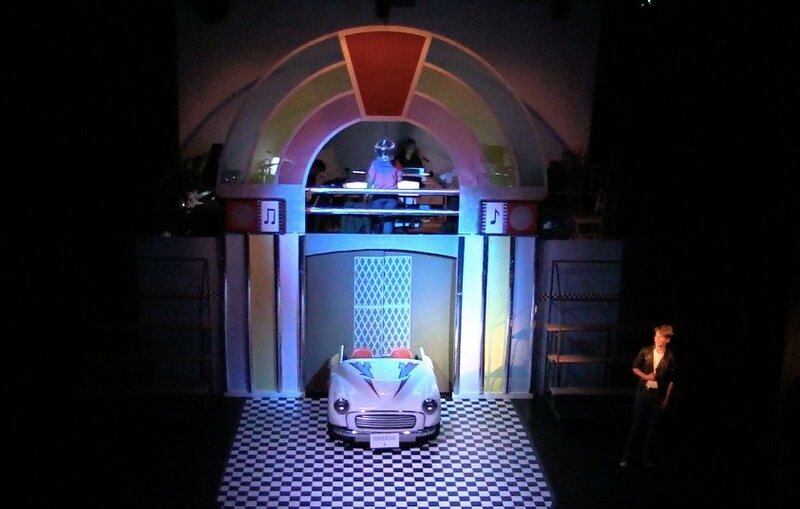 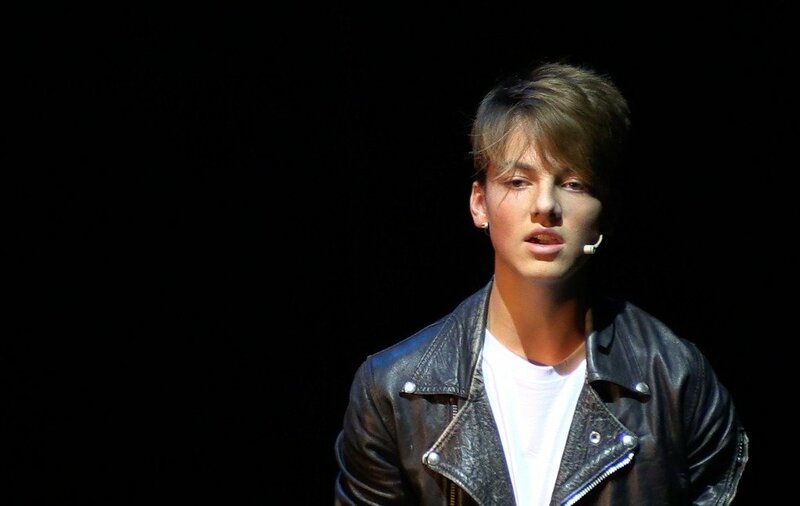 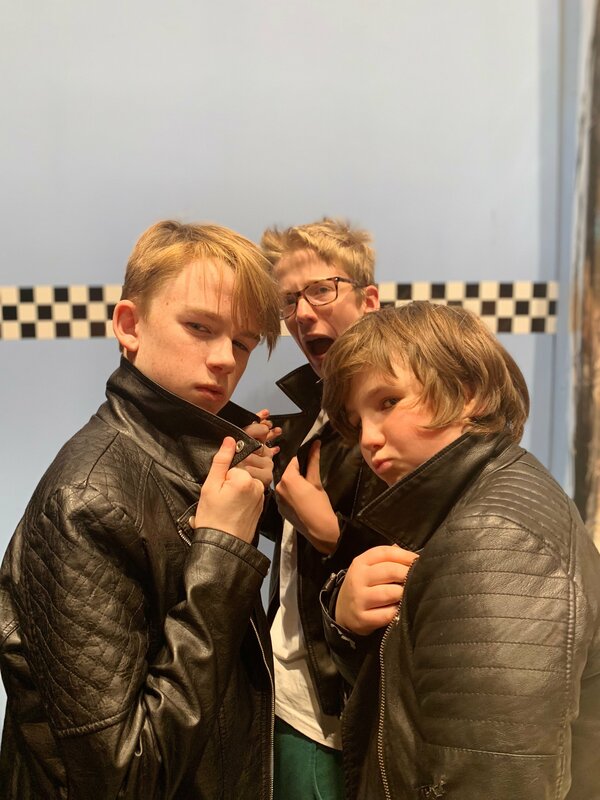 Grease was certainly the word last week for the St Chris whole school annual musical production. 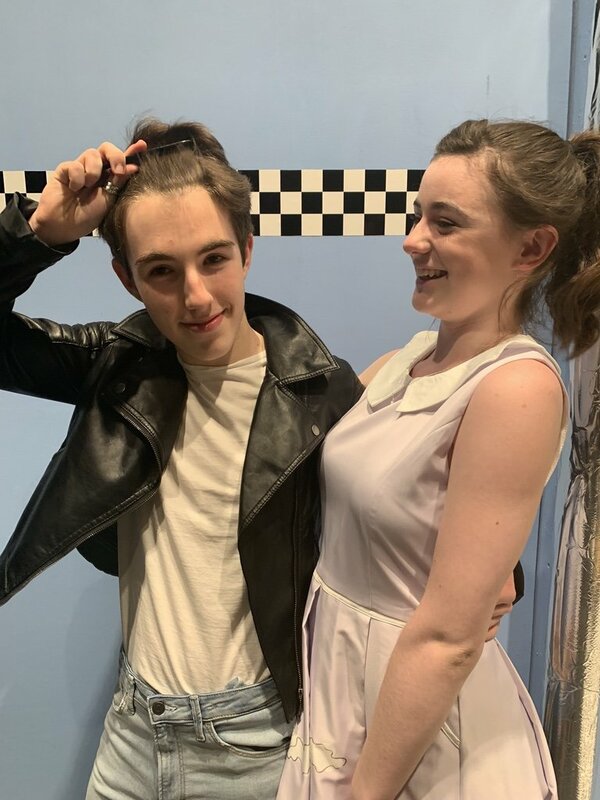 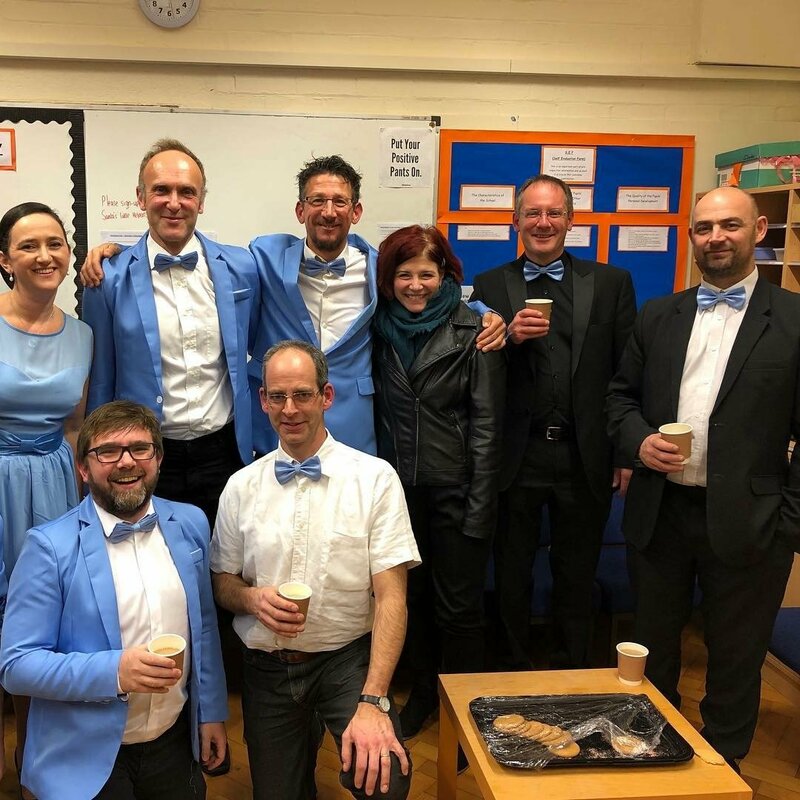 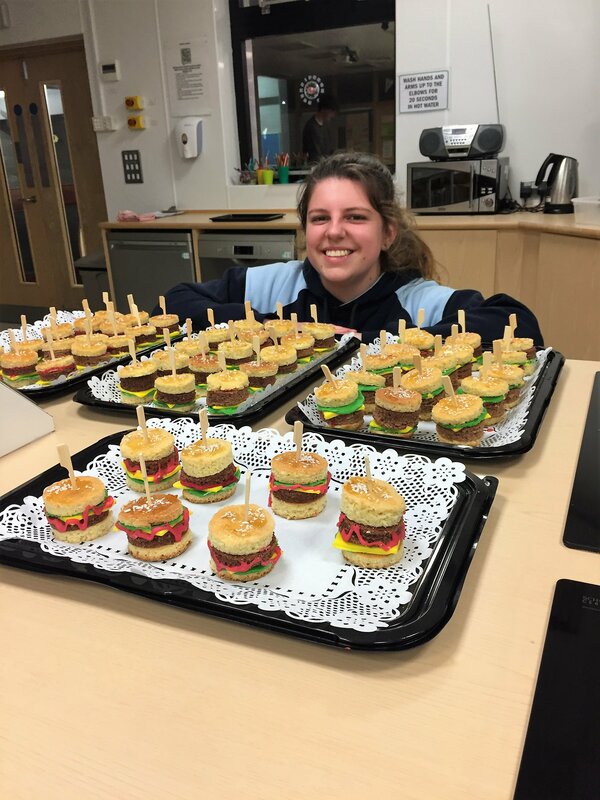 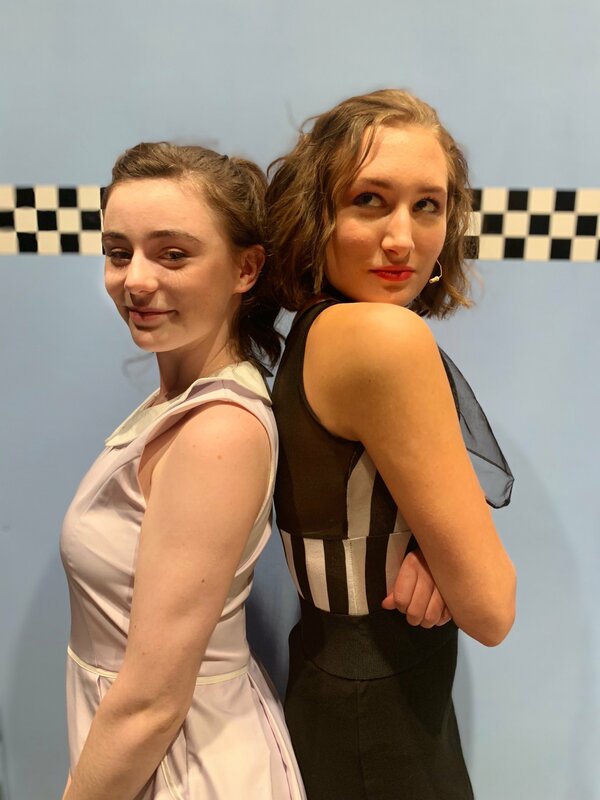 More than 100 students from the Senior and Junior School, Over 200 costumes, one car and 1000’s of hours of work created the amazing sell-out show which was a fabulous team effort. 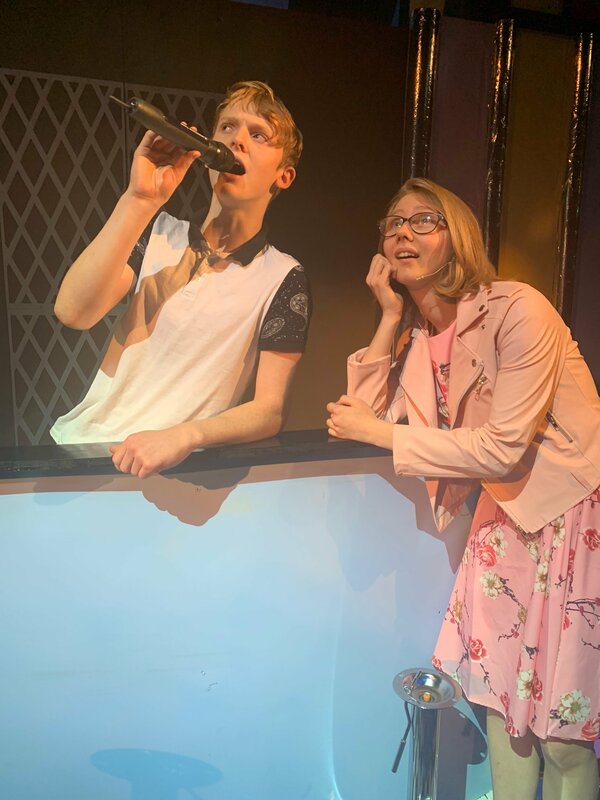 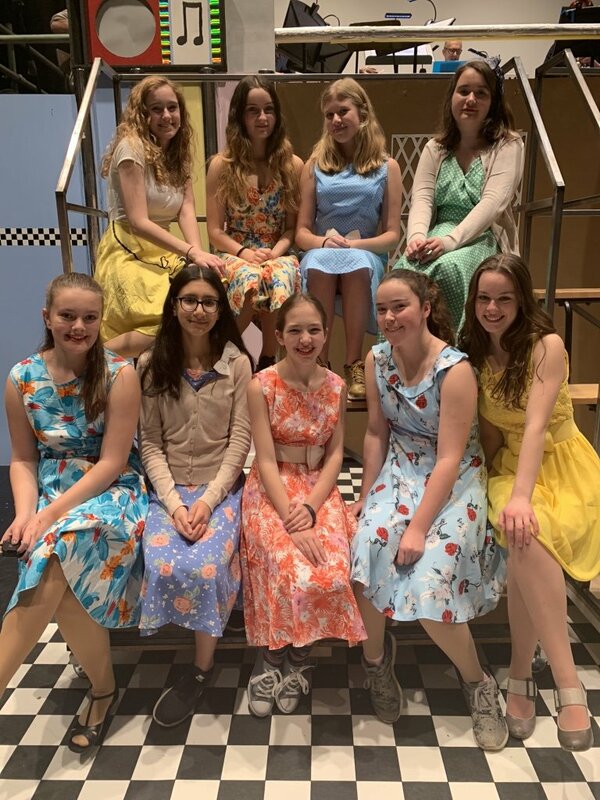 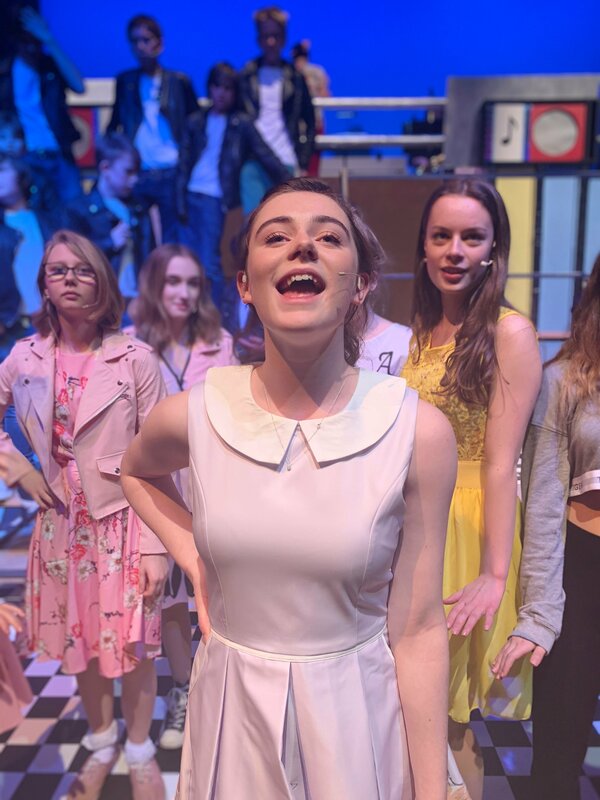 Well done to everyone for their hard work and incredible performances -both on stage and behind the scenes and to the drama, music and art departments for their huge efforts to create such a fabulous production. 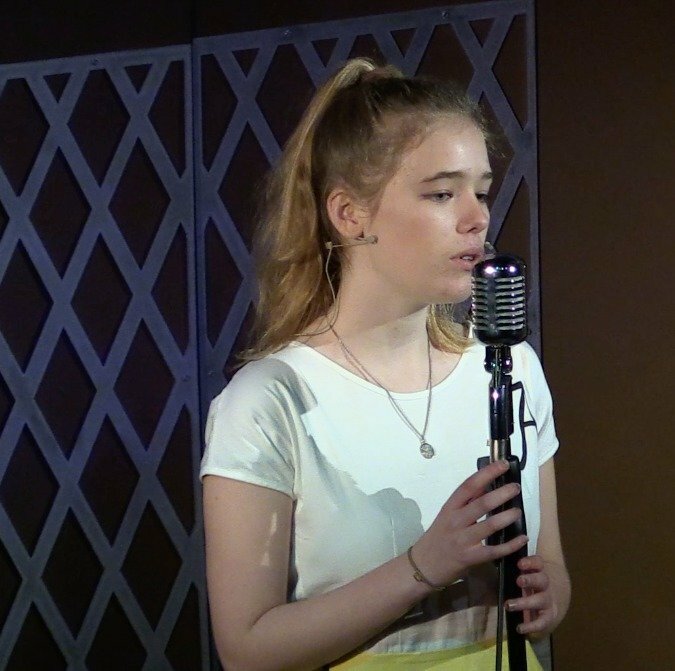 Thank you also to everyone who came to watch!